Find a great sale price on this 2016 Audi A6 4dr Sdn quattro 3.0L TDI Premium Plus at Keyes Cars in CA. This 2016 Audi A6 is located at our State dealership in California. We serve the cities of Van Nuys, Valencia, Woodland Hills, Mission Hills, and Los Angeles. 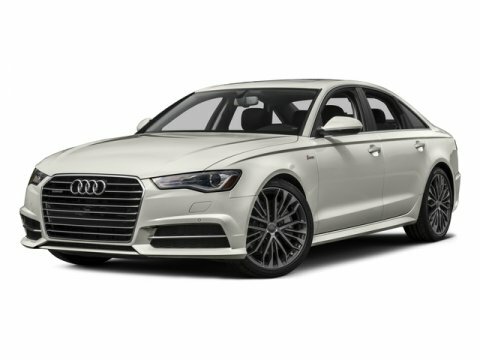 So if you're looking for a great price on this 2016 Audi A6 4dr Sdn quattro 3.0L TDI Premium Plus or just looking to get an auto loan for the vehicle you want... you've come to the right place! Keyes Cars. With sharp lines, short overhangs, and fashion-defining touches like the optional LED headlights and standard LED taillights, the Audi A6 is an undeniable presence. Looking beyond its great beauty also reveals great engineering, as the body features a drag coefficient of just 0.26, a wind-cheating figure that lets the A6 more easily slip through the air, paying in quietness, fuel efficiency, and performance. The cabin of the A6 upholds Audi's tradition of blending style and class. Crisp instrumentation, complementary colors, and aluminum inlays create an inviting ambience. Supple leather covers the surface of every seat and three-zone automatic climate control ensures rear passengers remain almost as spoiled as those in front, who enjoy heated seats. The A6 is proof of how optimizing every part can lead to a greater whole. Its 2.0L TFSI engine features turbocharging and Audi FSI direct injection, helping it keep pace with larger engine competitors while achieving superb mileage. The available 3.0L TFSI V6 engine stands ready with a 333hp rush and the Tiptronic automatic transmission features eight speeds, the highest in the luxury segment. The other available option is a 3.0L TDI diesel engine producing 428 lb-ft of torque. Add communicative steering, a firm yet comfortable ride, and the traction of Audi quattro all-wheel drive; widespread praise of the A6 drive should be no surprise. 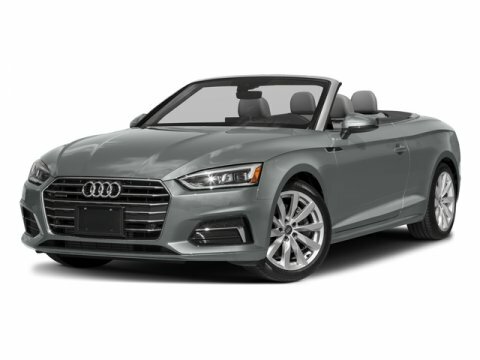 Audi connect with Google Earth imagery and Wi-Fi connectivity for up to eight passenger devices. You can also access information and navigate entirely with your voice in just a few commands. Audi MMI Radio Plus with ten speakers, a single CD player with mp3 playback capability and iPod integration offer a premium sounds system.